Nestling with its brightly coloured houses on the edge of the stunning Tobermory Bay, the town lies between sea and mountain. By far the biggest settlement on Mull it still only boasts less than 1,000 year round residents. · A thriving harbour – just sit on one of the waterside benches and idle away the moment watching yachts, fishing boats, dive craft, ferries, great cruise boats on their way north, the occasional warship and not least, our lifeboat. Watch out for our tame otter, seals, sea birds and the occasional display by visiting dolphins. · Eating places from the fish and chip van to fine dining establishments. · A good selection of quality shops such as the Chocolate Shop, Mull Silver and Seafare to name a few. A real gem is the 150 year old Browns which will sell you the most amazing selection of goods from a single bolt to a bottle of malt to an antique ukulele. · A vibrant arts scene with traditional music in pubs, an incredible arts centre at An Tobar and the thriving Mull Theatre. 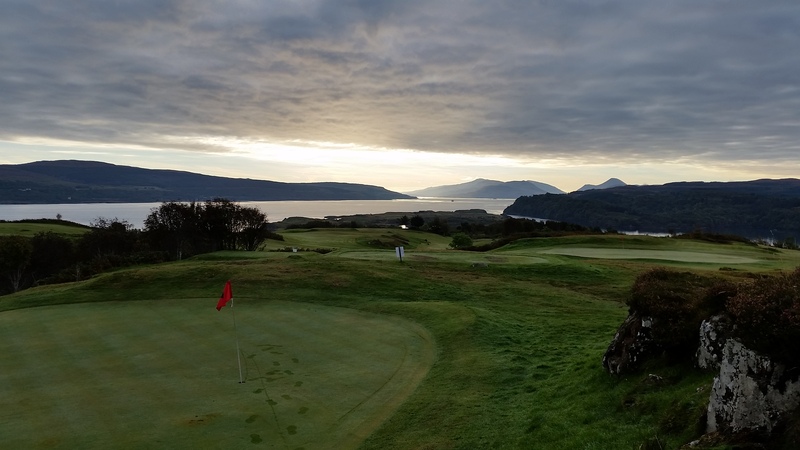 Performances range from the annual classical music festival Mendelssohn on Mull, puppet shows to Shakespeare. 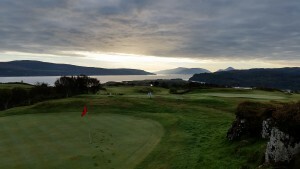 · Walks to suit all abilities but all with stunning views and a golf course that has been rated the best 9 hole golf course in Scotland by the Scotsman. · A genuinely warm welcome and a place where you can put many of the cares of the mainland behind you.